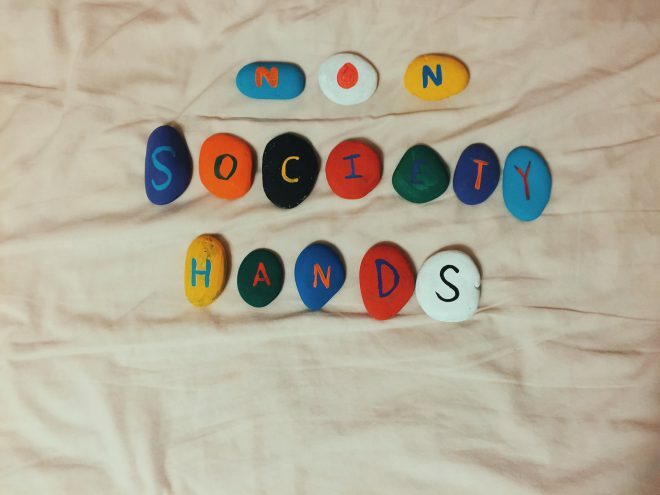 Non-Society Hands hosts a craft night that asks you to get creative with the earth. Bywater boutique Non-Society Hands hosts a rock-painting craft night, giving an update to the 1970s craze. This event is free and open to the public. Bring your own rock and craft items to share. For more information, visit Facebook.